One of the UK’s leading renewable power generators, Infinis, has confirmed the successful installation of a wind lidar in replace of a permanent met mast at its 43 MW A’Chruach Wind Farm. 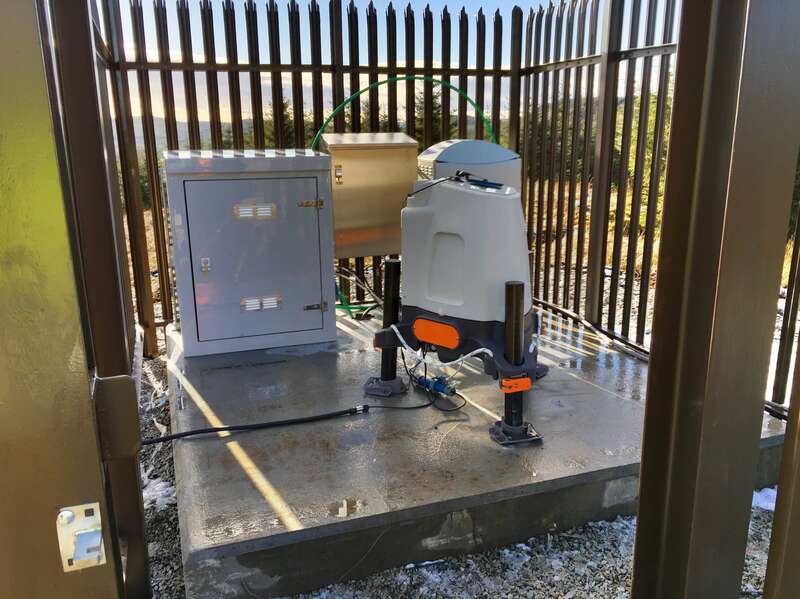 Thought to be an industry first, the company has integrated the lidar – a ZephiR 300 – into the Senvion site SCADA system. This seamless SCADA integration, deployed at the 21-turbine site in Argyll, Scotland, has allowed Infinis to access the many benefits of wind lidar – increased measurement height, ease of installation, reduced health & safety risks –directly as part of the site SCADA provided by Senvion. 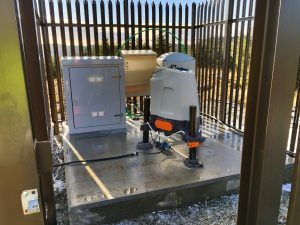 Further lidar installations will be undertaken this Spring and Summer following Infinis’ commitment to move solely to ZephIR wind lidars across their UK portfolio both for ground-based permanent met mast replacements and for turbine-mounted deployment to measure in advance of the turbine for power curve assessments and yaw calibrations.